Gymnastics season has started and my phone, email, and text are already lighting up with inquiries from all over the U.S., Canada, Australia, Great Britain, France, and other countries. 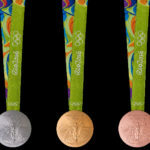 Gymnasts are looking for help with their mental approach to gymnastics. 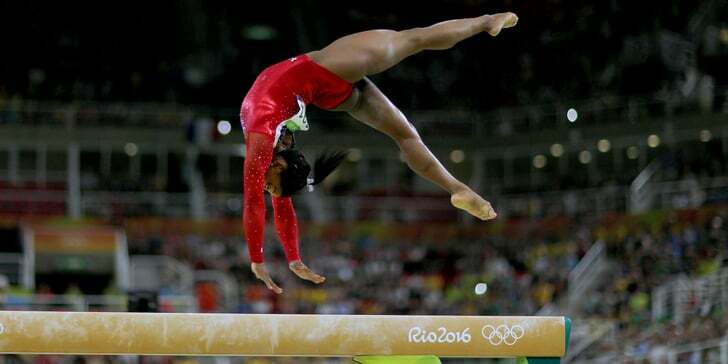 Parents, coaches, and gymnasts are searching for answers to anxiety, fear, lack of focus, mental blocks, and many other stressors that affect performance. For many the pressure to move up a level, add skills, deal with new coaching styles, college recruiting pressures, and return from injury are causing too much stress and pressure. When the mind focuses too much on these distractions and not enough on just hitting routines problems can occur. Olympic Team, All Around, Floor, and Vault Champion Simone Biles, and team Gold and Beam Silver Medalist Laurie Hernandez. ESPN’s Alyssa Roenigk did a remarkable job of capturing the essence of the mental/life training they embraced to reach the top of their sport. Gymnasts, you can have access to the same mental training program that these two, and other Olympic Champions and Medalist embrace to reach their status as the best in the world. Contact me for individual and team sessions. Yes, I travel! 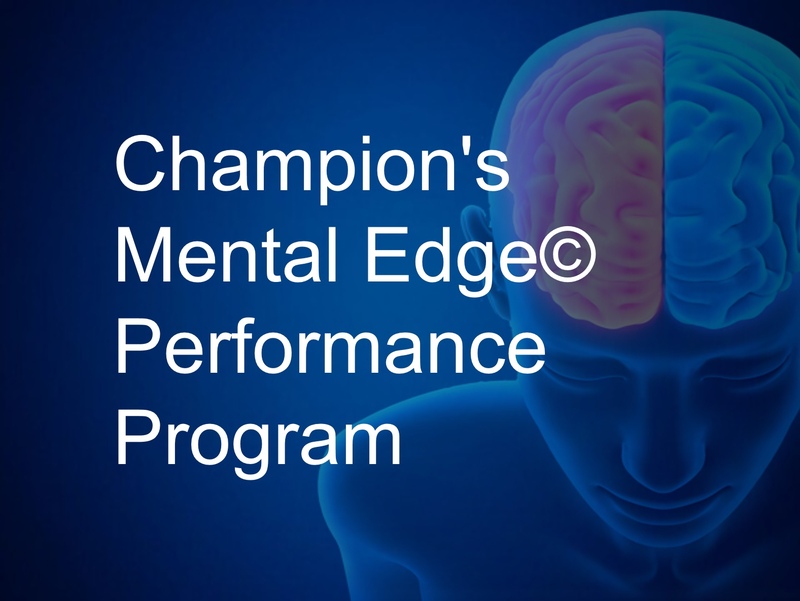 Or check out the Champions Mental Edge mental training program. This ten part video series comes in downloadable format so you can have access to this state of the art program on your phone, tablet, or computer. 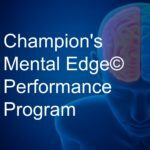 It contains information for athletes, parents, and coaches on mental skills, peak performance, personality and performance, overcoming mental blocks, how stress and pressure impact performance, parenting athletes, championship culture, addressing the mental and emotional impact of sports injuries, and so much more. 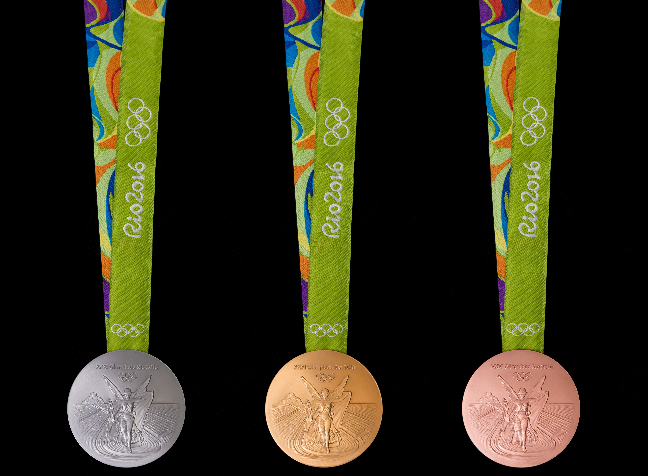 Are ready to reach the goals you have set for your gymnastics season? Step up! Take action now! Your gymnastics will never be the same!